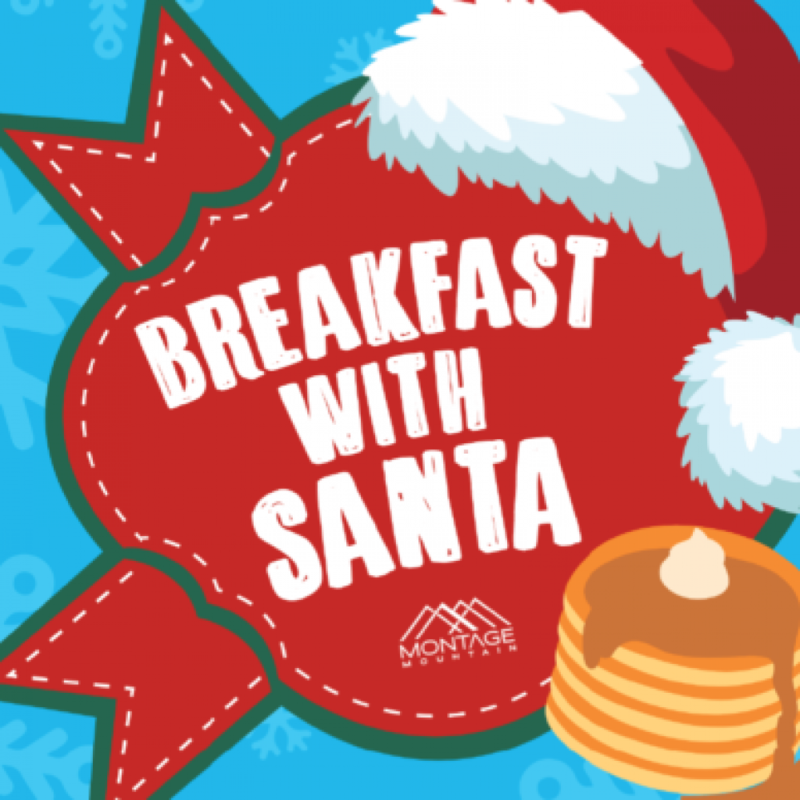 Let's face it, it takes a lot of calories for Santa to maintain his big bowl of jelly. 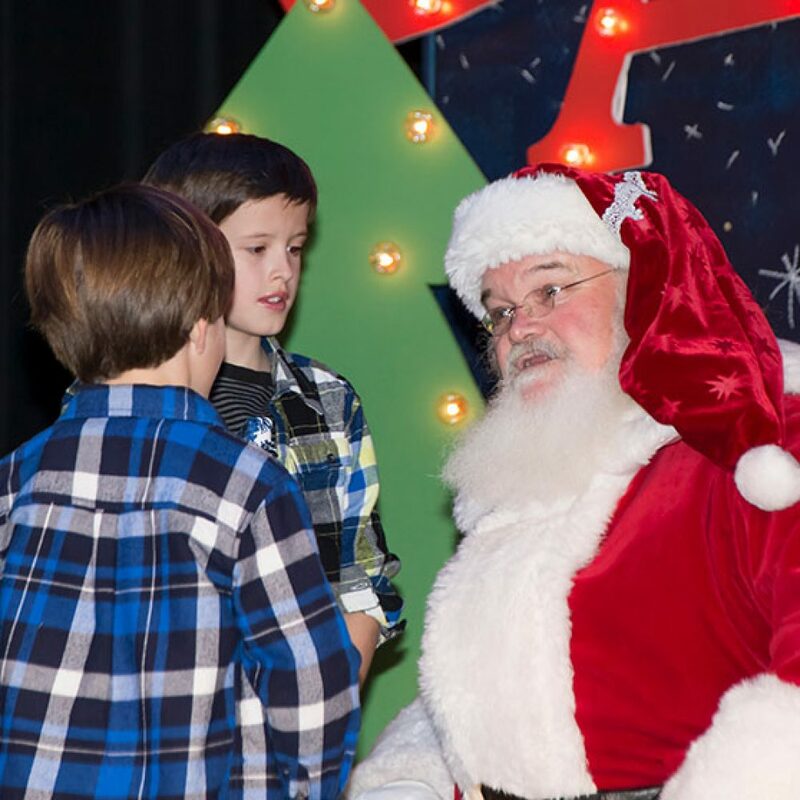 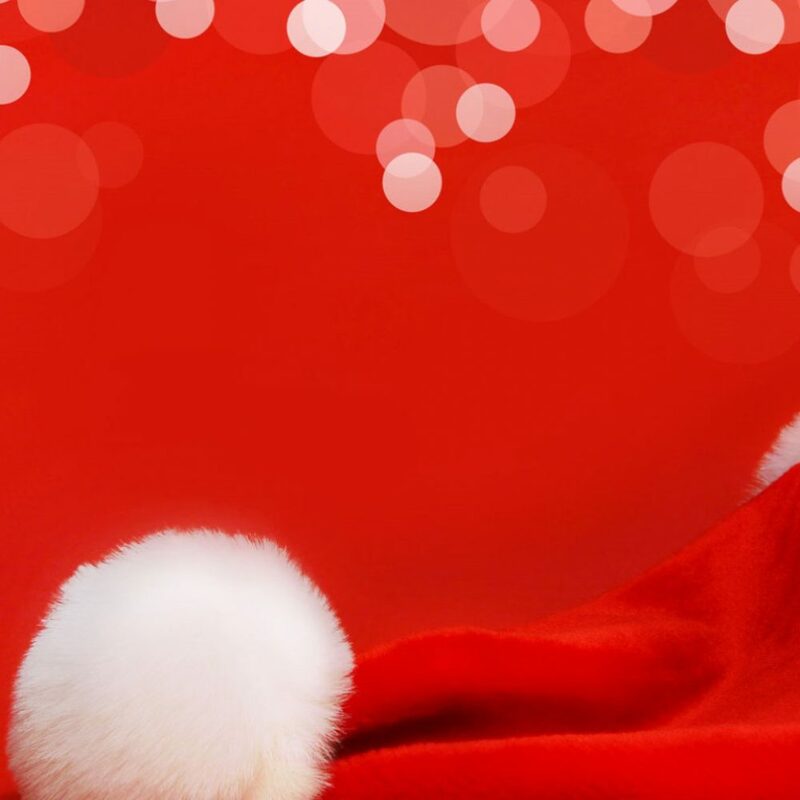 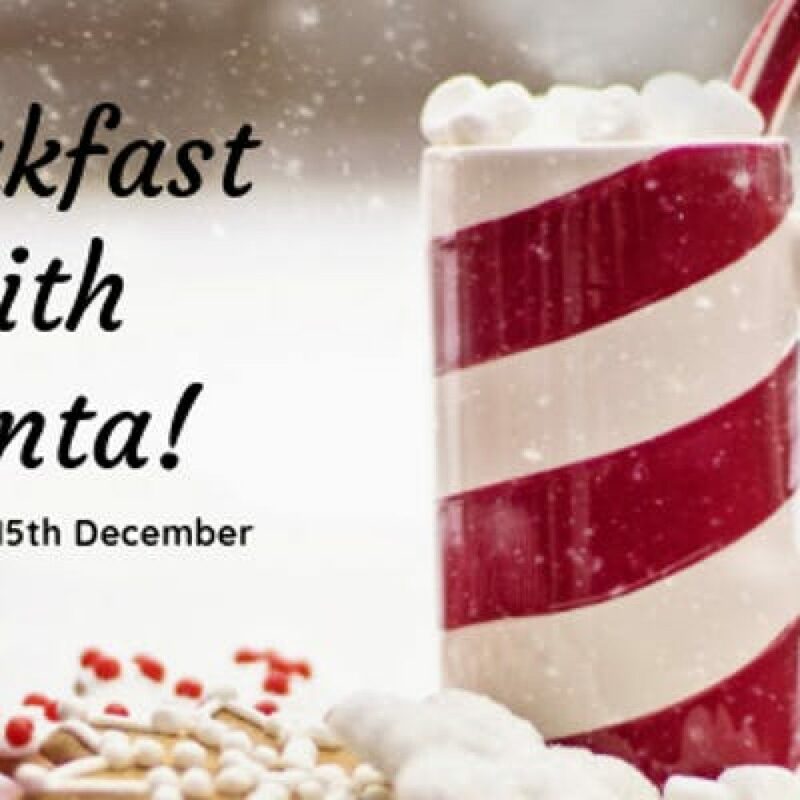 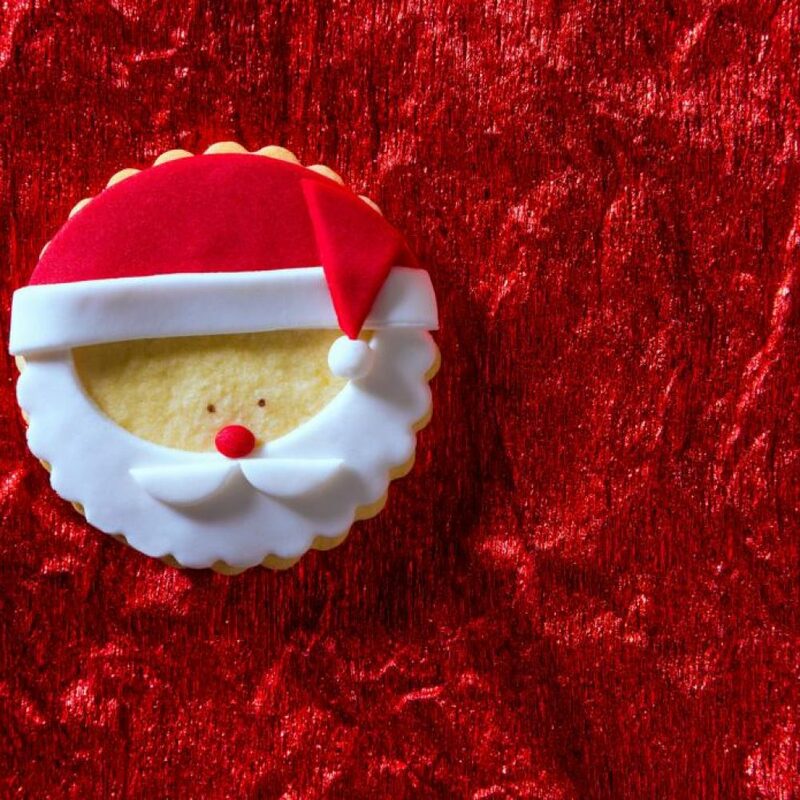 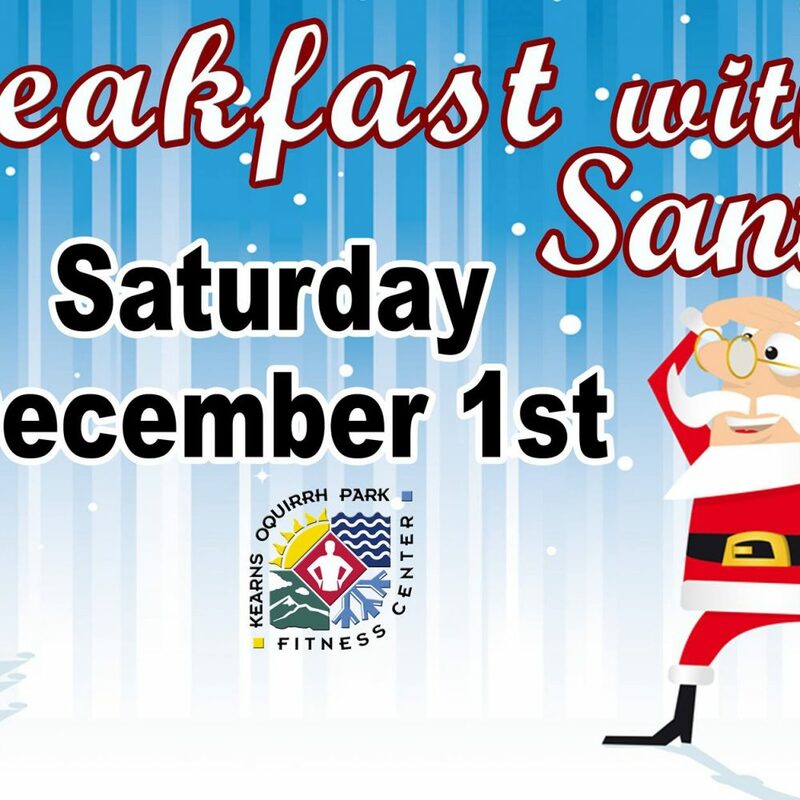 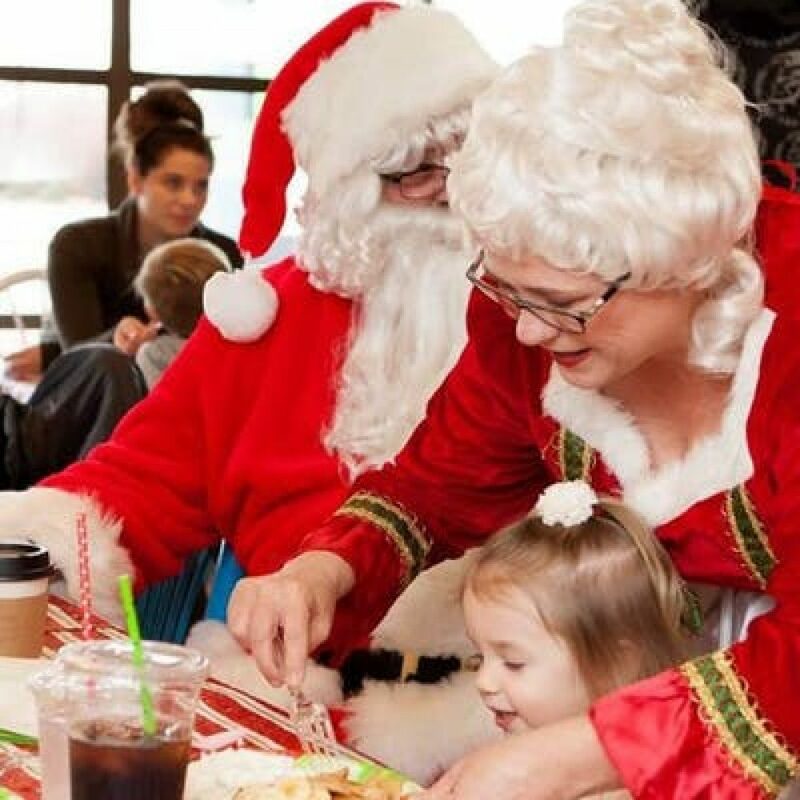 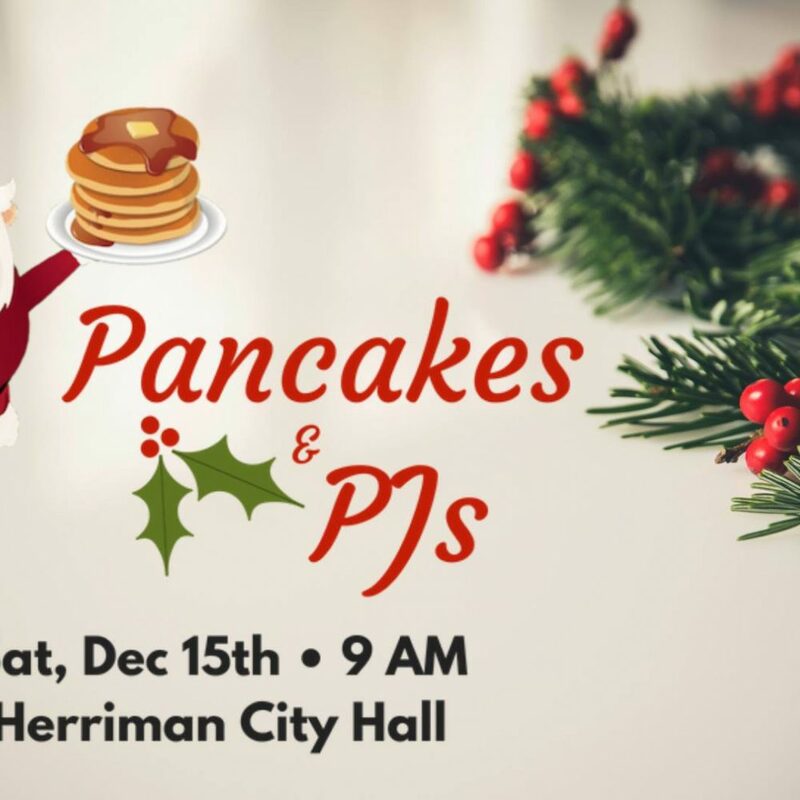 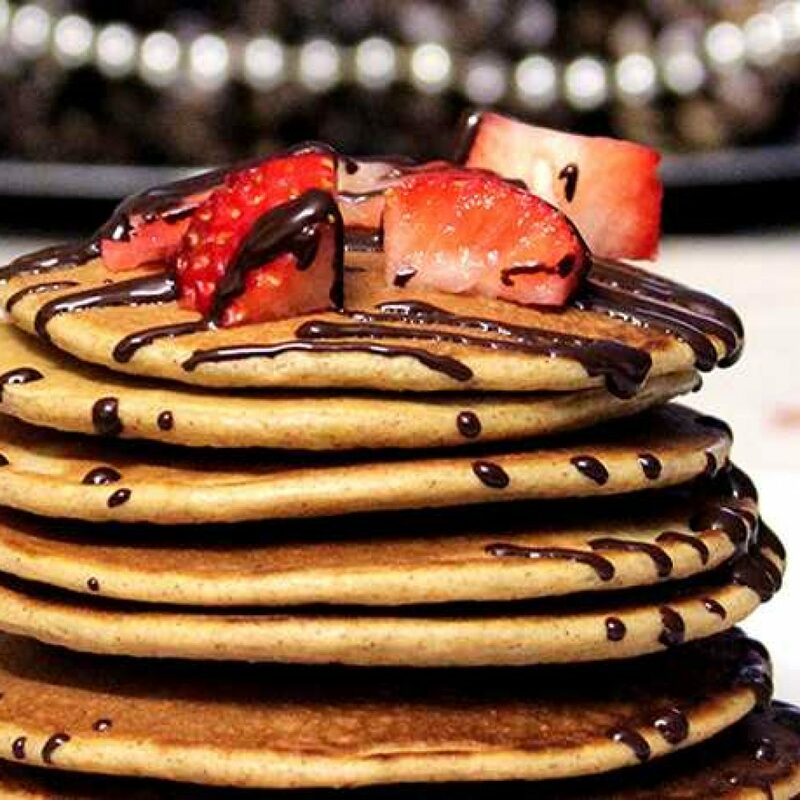 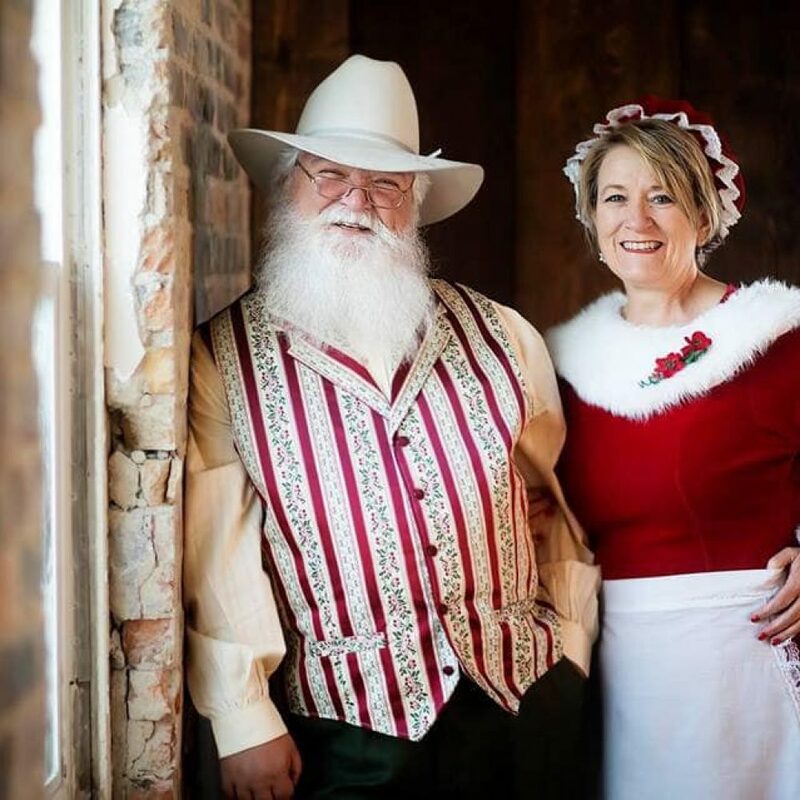 You and the kids can join Santa for Breakfast as he fights to keep the pounds on. 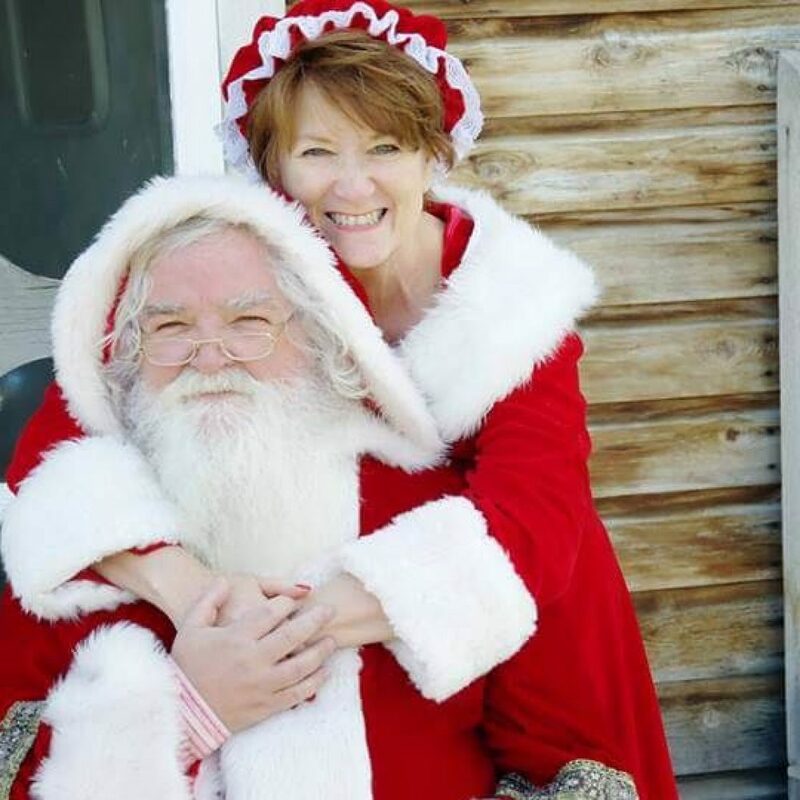 Rumor has it Santa will also pose for photos! 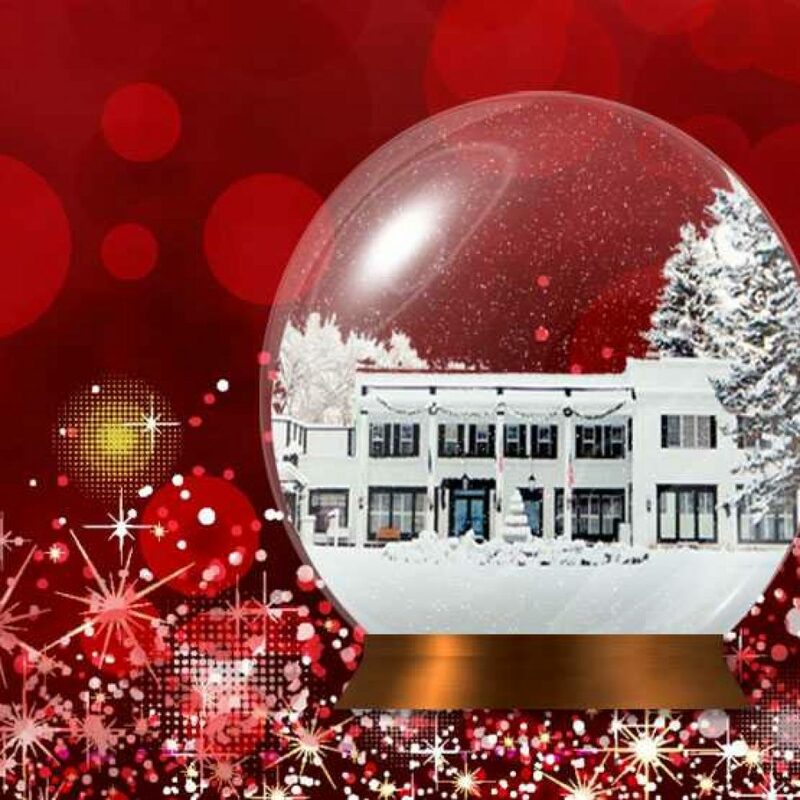 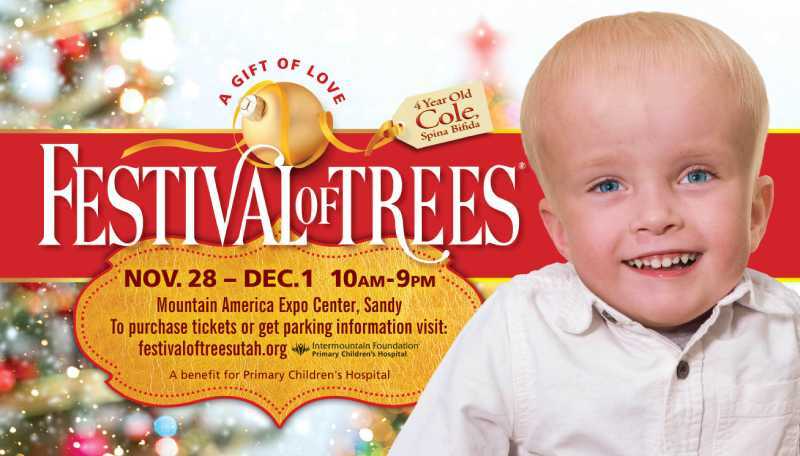 Here are events in the Salt Lake, Utah County, Weber/Davis, and Tooele areas. 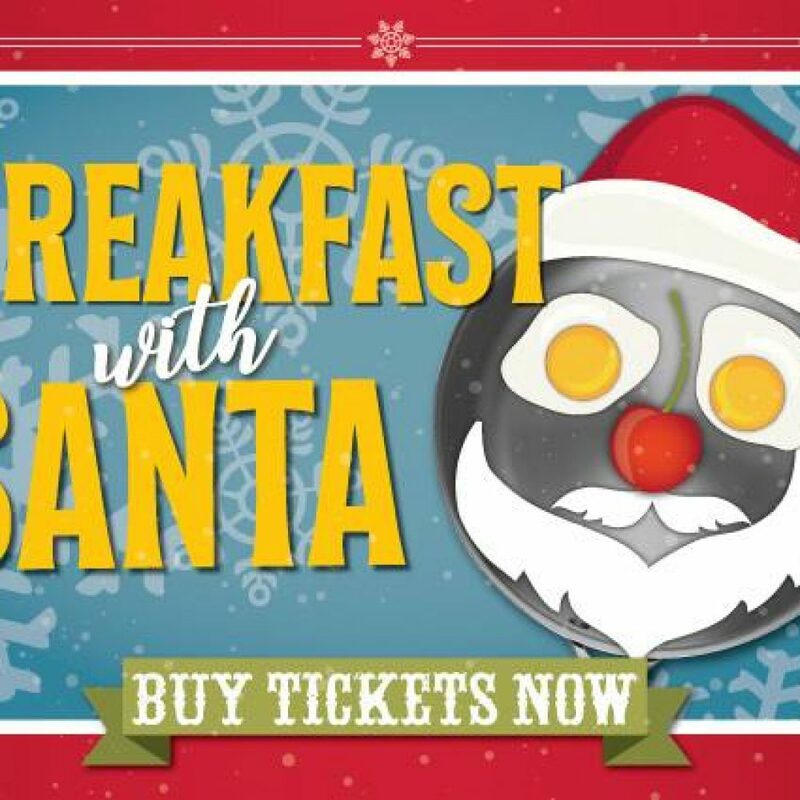 Many sell out, so reserve your tickets early!